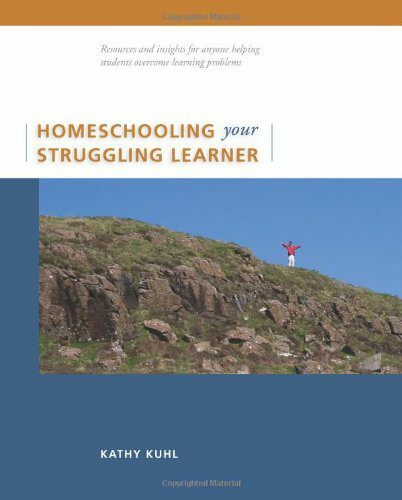 I was raised in the conservative Christian homeschool movement, where most people thought ADHD didn’t exist and was only a discipline problem. My siblings and I were never evaluated for ADHD, but as adults, we all show typical signs of adult ADHD. My daughter was officially diagnosed with moderate to severe ADHD last year. 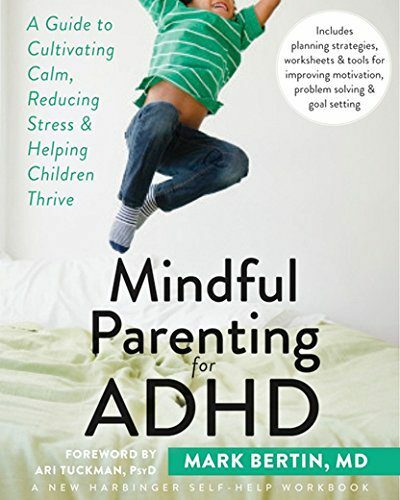 Homeschooling parents and classroom teachers should know that ADHD is real and it does require different teaching methods. 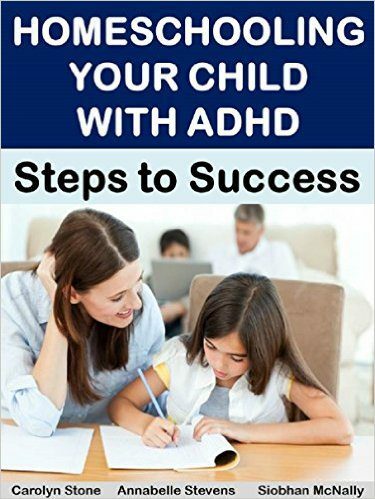 Regardless of whether you medicate your ADHD children or not, you’ll find things go a lot smoother when you go along with the ADHD stream, so to speak, rather than try to fight it. 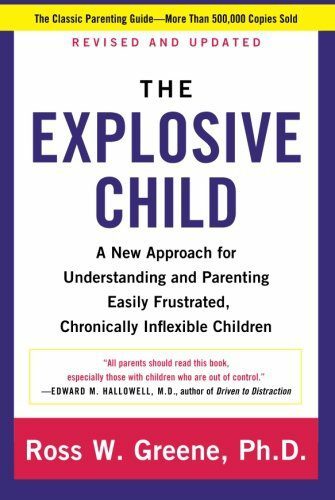 As a person with ADHD, raising at least one kid (but probably two) with ADHD, I have significant first-hand knowledge of what works and doesn’t work while teaching ADHD. In this series, we bring you no-nonsense information you can implement in your classroom today that will make things a little easier. 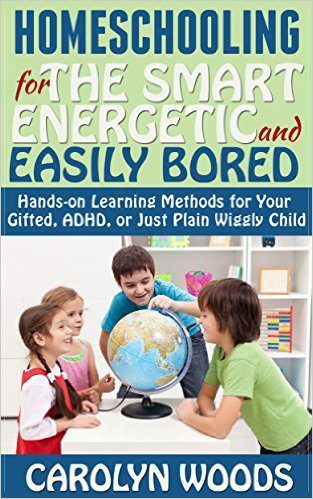 I can’t promise your school days will be easy or trouble-free, but I can promise you that these ideas really work in our houseful of ADHD kids. If you are teaching ADHD children, your job is not easy. 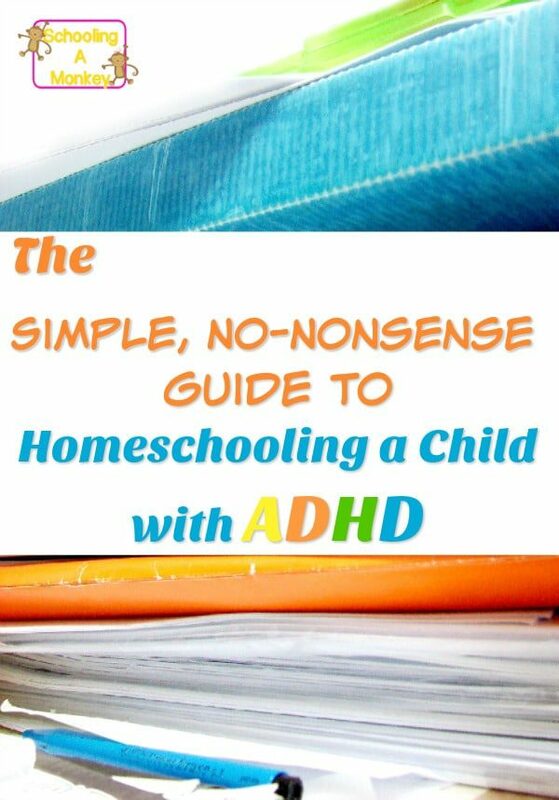 Children with ADHD are usually not as compliant as their neurotypical friends, which can be a challenge for the homeschooling parent. 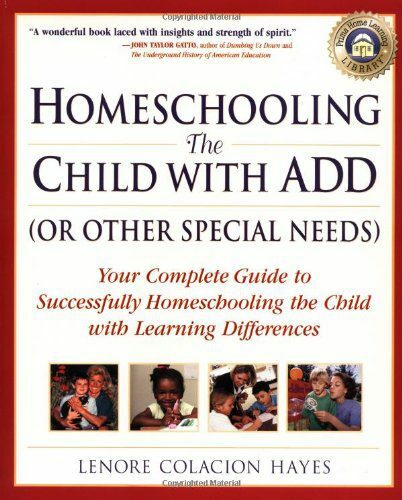 But with a bit of extra determination and understanding, even a child with severe ADHD can excel while homeschooling. 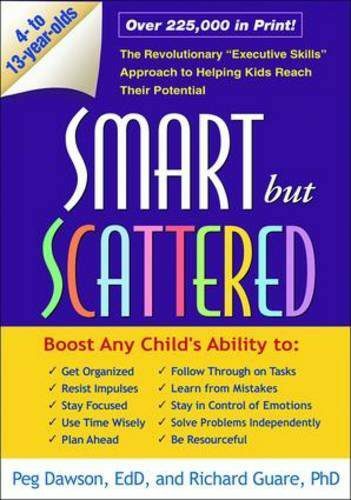 The following articles provide some insight and tips into making your ADHD teaching journey a little easier. Should I Homeschool My ADHD Child?